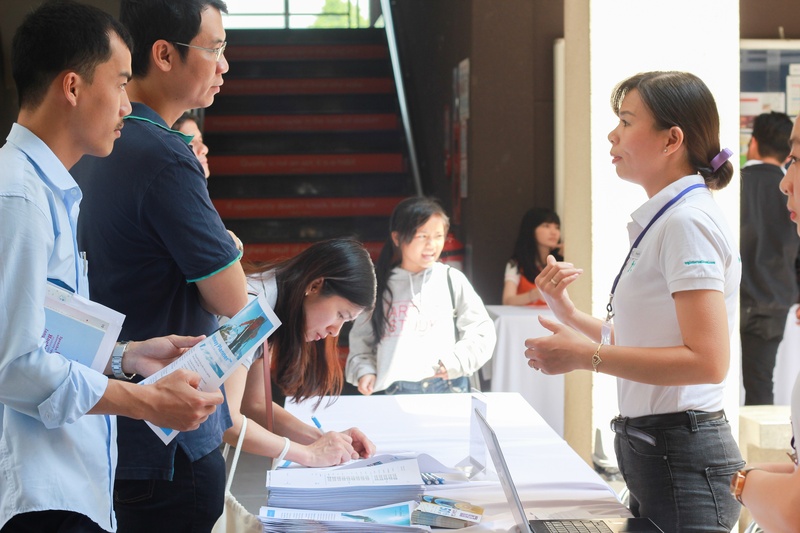 On March 17th, TRG International was honoured to attend the Vietnamese-German University's Open Day (VGU). At this event, TRG Talent was pleased to introduce our latest “student-oriented product” - Career Guidance Solution. As a part of TRG International, TRG Talent believes that human development is the backbone of organisational development. With our internationally validated talent management solutions, TRG Talent aims to help every organisation and individual to leverage their potential for sustainable development. 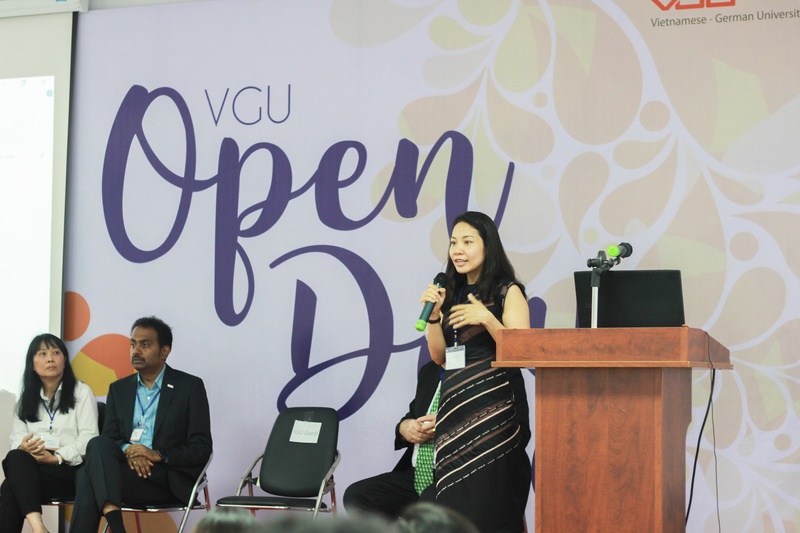 TRG was also given the opportunity to present at VGU's Industry Talk. The presentation was done by Ms. Phuong Nguyen - HR Manager of TRG International. 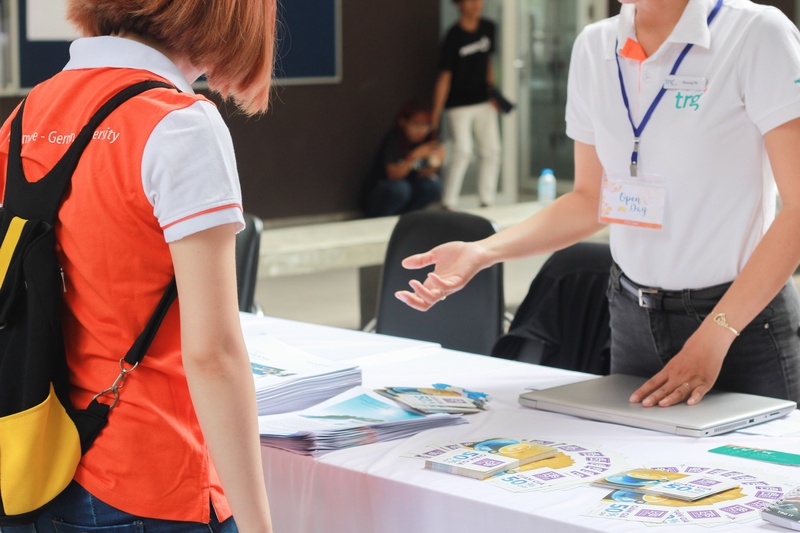 According to Ms. Phuong, the most appreciated skills at TRG in particular, and all international companies in general, are good communication, fast learning ability, and a can -do attitude. 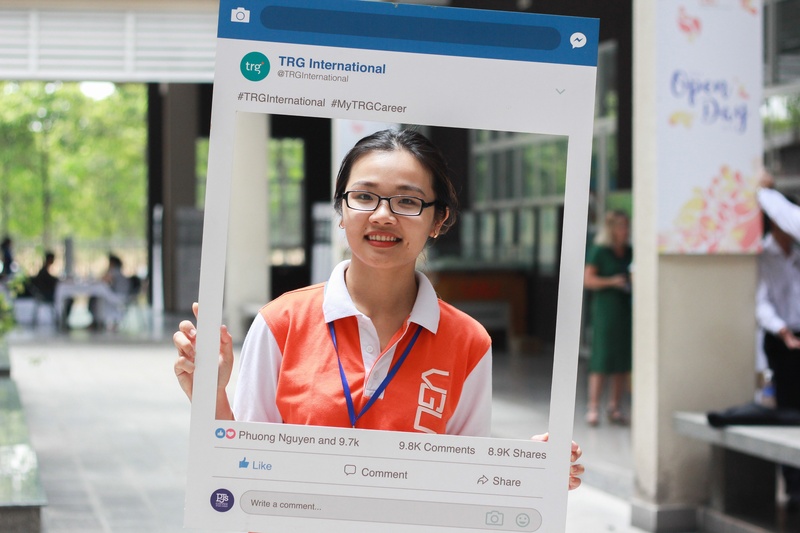 Ms. Phuong also shared that TRG International is a great place to develop skills and knowledge for young graduates and that we always welcome new recruits, either fresh graduates or skilled, to join our teams.